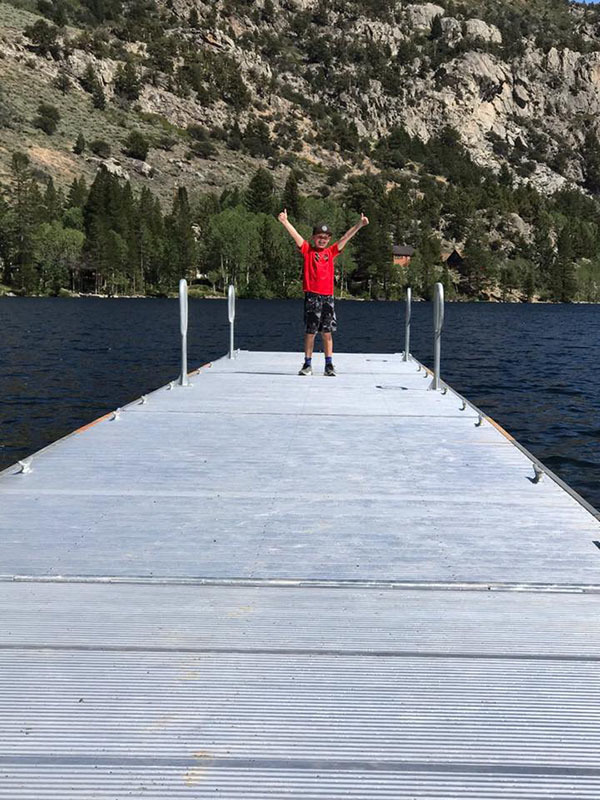 It has been a great week here at Convict Lake. It has started to cool down quite a bit up here. Today we enjoyed watching the solar eclipse with some of our awesome guests who allowed us to borrow their eclipse glasses. I hope you all got the chance to see it! 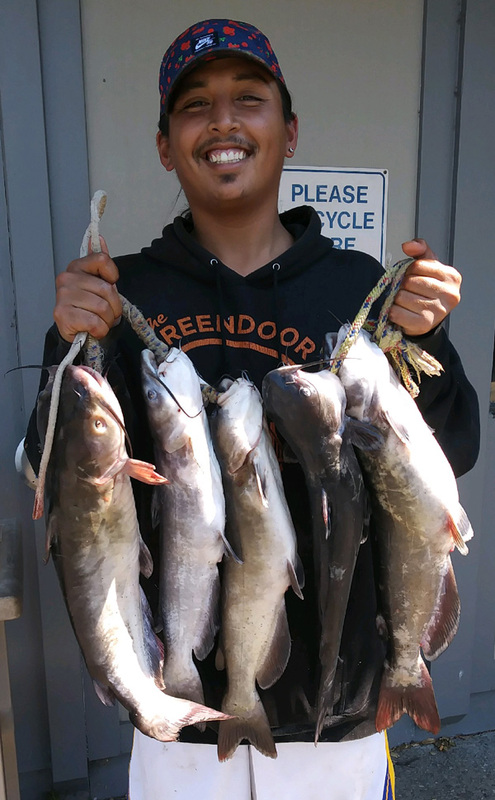 Desert Springs Hatchery brought a load of fish on Friday the 18th. 400 pounds of trophy sized trout were released into the lake. The Department of Fish and Wildlife also stocked Convict Creek today. 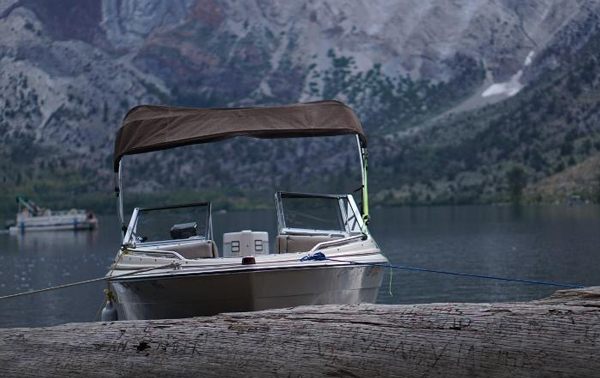 Fishing has remained consistent at the lake and we are looking forward to another great week here at Convict Lake. A few nice fish were brought in this week. South Shore and the Inlet have been great. Trolling on the lake has also been promising. Pink and White Mice Tails are also working well along with Powerbait in garlic scent. A few fish were also brought in with Tasmanian Devils and various lures. Here is a list of other baits/lures that also work well: Panther Martins, Tasmanian Devils, bright colors or brown Marvel Fly Lures, Kastmasters, NeedleFish, Roostertails, and garlic scent on Powerbait. Beginning of the week temps will drop down to the mid to high 70's. Nighttime temps remain in the high 40's. We had a visitor at the resort today! A few different bears have been spotted around the resort and in the campground. 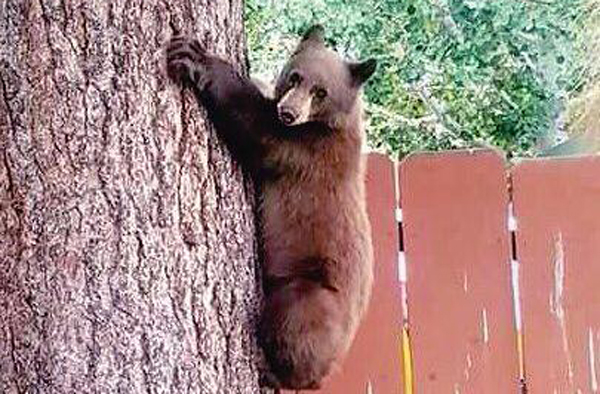 PLEASE REMEMBER, A FED BEAR IS A DEAD BEAR. DO NOT FEED OUR BEARS! Please do not leave any food inside your vehicle or outside of your cabin. Also, please remember we are in their home, please respect them.